Mumbai Airport has been renamed for the second time as Chhatrapati Shivaji ‘Maharaj’ International Airport. The Maharashtra assembly had passed the resolution to change the name in 2016. Union Civil Aviation Minister Suresh Prabhu on Thursday confirmed that the Chhatrapati Shivaji International Airport has been rechristened as Chhatrapati Shivaji ‘Maharaj’ International Airport. This move comes almost two years after Maharashtra Assembly passed a resolution regarding the addition of the word ‘Maharaj’ in the name. NITI Aayog Vice Chairman Rajiv Kumar, along with CEO Amitabh Kant, on August 30, 2018 unveiled a series of events to take place during the ‘Mobility Week’ from August 31 to September 6, 2018. These events will be organised in the run up to ‘MOVE: The Global Mobility Summit 2018’. NITI Aayog, in collaboration with various ministries and industry partners, will organise ‘MOVE: Global Mobility Summit’ in New Delhi on September 7-8, 2018. The Summit will constitute three designated components – The Conclave, Digital Exhibition, and Featured Events. 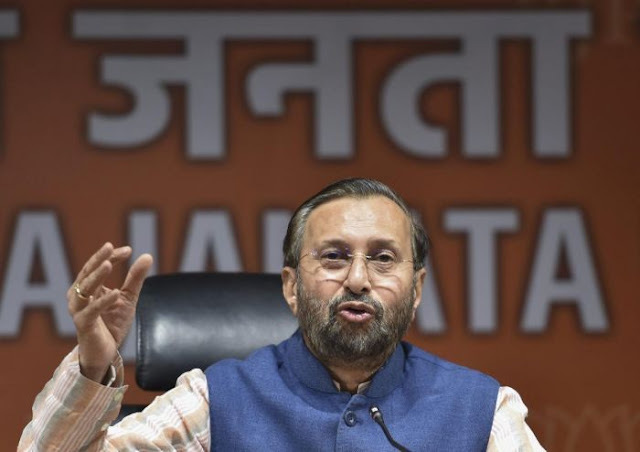 The Union Human Resource Development Minister Prakash Javadekar on August 30, 2018 launched the Innovation Cell and Atal Ranking of Institutions on Innovation Achievements (ARIIA) in New Delhi. The development aims to promote a culture of innovation and research in higher education. Named after former PM Atal Bihari Vajpayee, the Atal Ranking of Institutions on Innovation Achievements (ARIIA) has been launched to systematically rank education institutions and universities primarily for innovation output based on all major indicators and parameters that are used globally. Objective: The main objective of the cell would be to encourage, inspire and nurture young students by exposing them to new ideas and processes resulting in innovative activities in their formative years, which will be fostered through a network of innovation clubs in higher educational institutions. The cell has been established at the All India Council for Technical Education (AICTE) in New Delhi to systematically foster the culture of innovation in all Higher Education Institutions (HEIs) across the country. Union Minister for Women and Child Development, Maneka Sanjay Gandhi, along with Uttar Pradesh Chief Minister Yogi Adityanath on August 31, 2018 inaugurated the widows’ home ‘Krishna Kutir’ at Vrindavan, Uttar Pradesh. Krishna Kutir is a special home for 1000 widows, set up by the Ministry of Women and Child Development under its ‘Swadhar Greh Scheme’ of the Ministry. 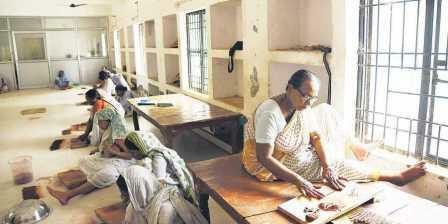 It is the largest ever facility of its kind created by a government organisation. The Vrindavan home will offer shelter and protection to the large number of helpless widows of Vrindavan. 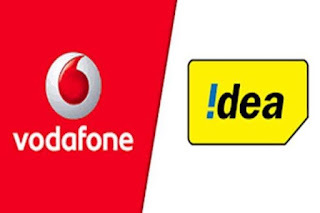 Idea Cellular Ltd has announced that it has completed its merger with Vodafone India Ltd (VIL) and Vodafone Mobile Services Ltd (VMSL) after getting approval from the National Company Law Tribunal (NCLT). The Asian Development Bank (ADB) and the Government of India signed a $346 million loan to finance improvement of over 400 kilometres of state highways that will enhance connectivity and access to economic centers across 12 districts in Karnataka. INS Sahyadri entered the Port of Darwin, Australia to participate in Exercise KAKADU 2018. Exercise KAKADU, which started in 1993, is the premier multilateral regional maritime engagement exercise hosted by the Royal Australian Navy (RAN) and supported by the Royal Australian Air Force (RAAF). The exercise is held biennially in Darwin and the Northern Australian Exercise Areas (NAXA). Exercise KAKADU derives its name from Kakadu National Park, which is in Australia. The 4th BIMSTEC Summit concluded in Kathmandu on August 31, 2018 with the signing and adoption of the Kathmandu Declaration by all the seven members. The Summit began on August 30, 2018 in Kathmandu, Nepal. 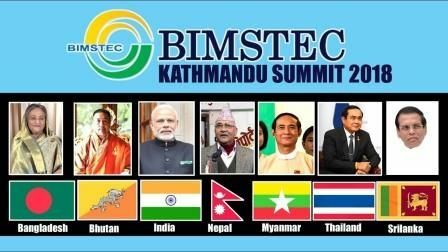 The 18-point Kathmandu Declaration is expected to enhance the effectiveness of BIMSTEC Secretariat by engaging it in various technical and economic activities in the region. Current chair of BIMSTEC, Nepal PM KP Sharma Oli gave a closing speech after handing over the Chairmanship of the next BIMSTEC Summit to Sri Lankan President Maithripala Sirisena. Hence, Sri Lanka will be conducting the fifth summit of the BIMSTEC. PM Modi reiterated India’s commitment to enhance its National Knowledge Network in Sri Lanka, Bangladesh, Bhutan, and Nepal, in the field of digital connectivity. He invited all the BIMSTEC member countries to participate in the International Buddhist Conclave 2020 as the Guests of Honor. India will host the Conclave in August 2020. 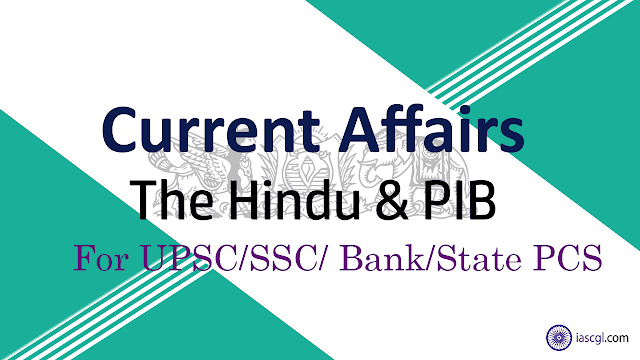 He announced the establishment of the Centre for Bay of Bengal Studies at Nalanda University for research on arts, culture, maritime laws and other subjects. India's gold medal account on Day 12 of the 18th Asian Games opened with Jinson Johnson, who with a time of 3:44:72 finished first in the men's 1500m final. Johnson, who had won the silver in 800m, took the gold this time, while Manjit Singh, who had won the gold in 800m, finished fourth. India's second gold of the day came through the Indian women's relay team who clinched the top position in the women's 4x400 relay finals. Hima Das gave India the lead at first and the other three racers - MR Poovamma, SL Gayakwad and V Koroth- maintained it right till the end. India took the first place with a timing of 3:28:72.